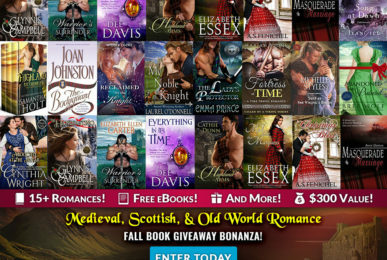 Medieval, Scottish, Old World Romance Giveaway! 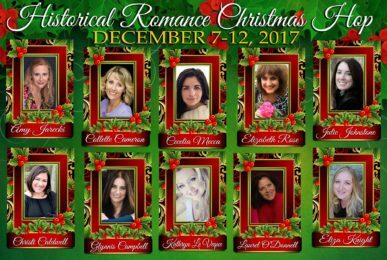 Historical Romance Christmas Blog Hop! 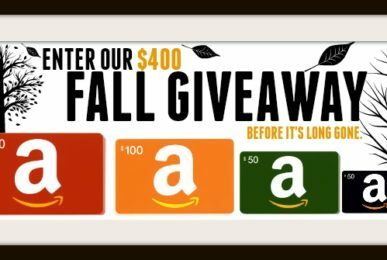 December 7 – 12! 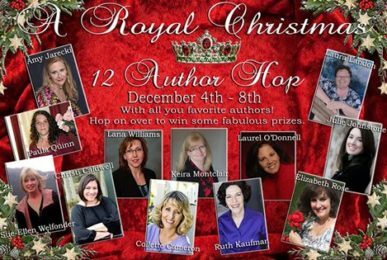 Royal Christmas 12 Author Hop! 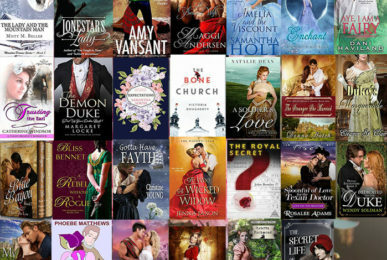 Valentine’s Day Author Hop! 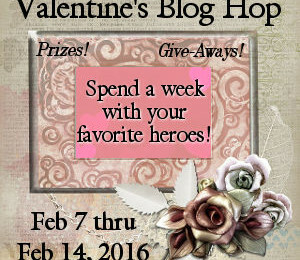 Spend the Week With Your Favorite Hero!